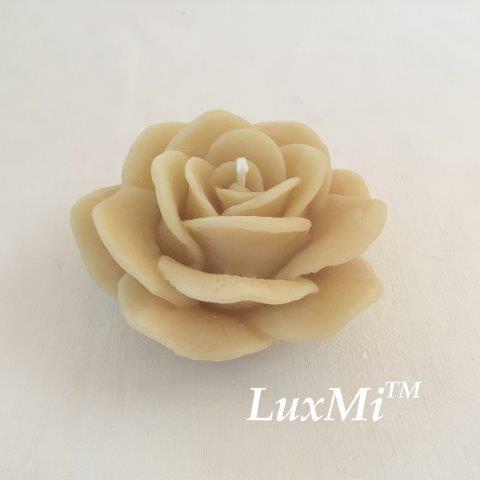 Gloria - pure beeswax pillar - 7cm x 6cmØ - $25.95 : Luxmi, Handmade Beeswax Candles - Light up your life! - $0.00 in your cart. Candle burning time is directly linked to the weight in pure beeswax. The other critical ingredient for ideal burning time is the correct choice of wick size to cope with the diameter of the candle. 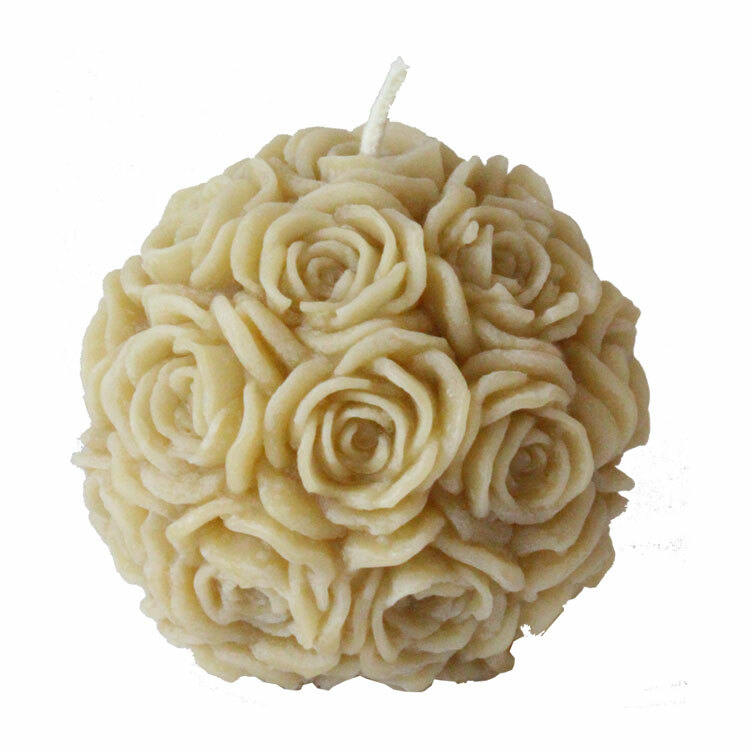 When lighting your candle, make sure you hold the flame to the base of the wick, closest to the wax. This will allow enough wax to draw up into the wick so as not to consume the wick. In the event of wick burn out, you may expose some more wick below the surface of the candle by way of scraping gently around the base of the wick. To get the most from your beeswax candles try extinguishing them by briefly dipping the wick into the wax with a match or small stick. That way you avoid smoke and wick burn out. Your wick is now reconditioned for lighting again next time. If possible, it is a good idea to dedicate a sharp pair of scissors to wick trimming. If your wick becomes too long, for whatever reason, your flame will flicker out of control, the candle will get too hot and burn too fast, on top of which, it might also throw unwanted smoke. To avoid this, simply trim the wick back to about 1cm of exposed wick. For best results, do this while the candle is lit.